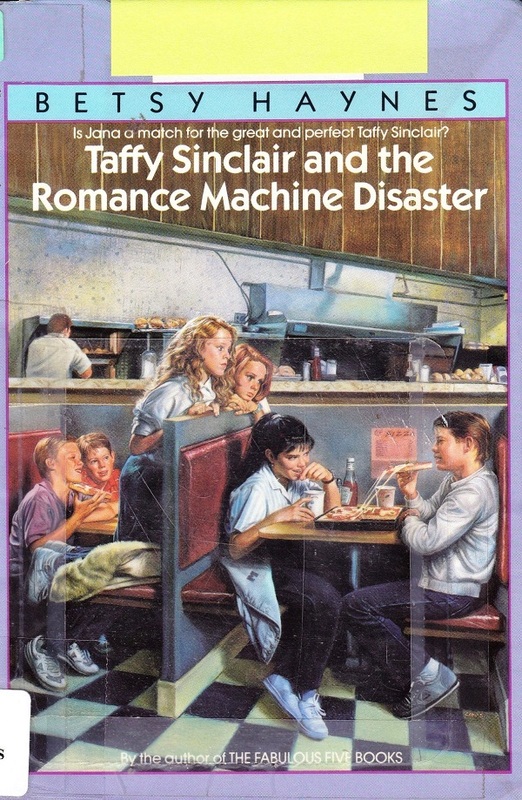 I have it from some folks that Taffy Sinclair books are awesome. However, the people that said that were in their 40s, so that might not be an effective barometer for today’s teens. Of course, just because something is old doesn’t make it weed-worthy. However, in this case it does. Take a look at the cover. Can’t you hear the jukebox blaring Bon Jovi? There you are right back in 1987. PS. Is it just me or do the proportions of the booths look a bit off? It looks wrong somehow. Sixth grade angst! I’ll admit I’ve never read any of these books but it seems a little harsh to me that these girls create a club to “keep up with” another girl and the lead character wants to “get her if it was the last thing I did”. I am slightly embarrassed to admit that I did, in fact, read this book–and loved it. The boys in the other booth have a front row and close up view of a couple of rumps and they seem to really be enjoying it. Yeah, the booth on the left is missing half a table – proportions are definitely off. 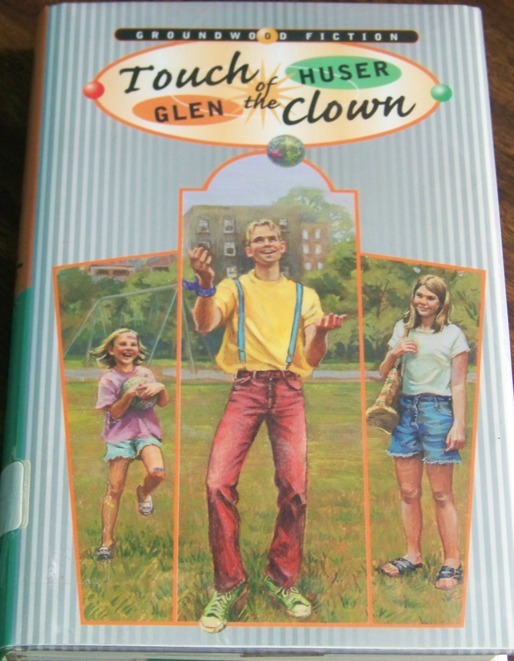 I totally read this book in 4th grad for the reading competition. I read these and those Peanut butter and Jelly books. Box Car kids as well. As a 32 year old man, I say withdraw them and make someone real happy at a book sale. Another 40-something Taffy Sinclair fan here! I would re-read this just for the “computer match up game.” It might be dated, but I bet today’s kids probably enjoy reading and snarking about their parents’ era. 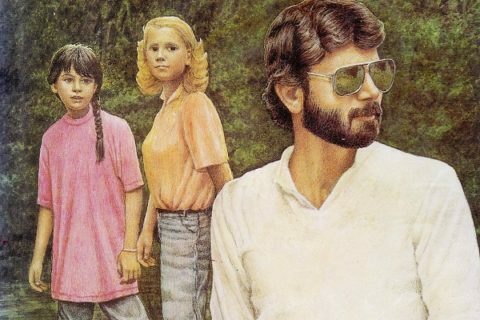 I know when I was in middle school in the eighties, I was obsessed with a WAY out of date teen self-help guide called “Taffy’s Tips for Teens” (another Taffy!) that was at my school library. I think the author’s name was Dolly Martin. 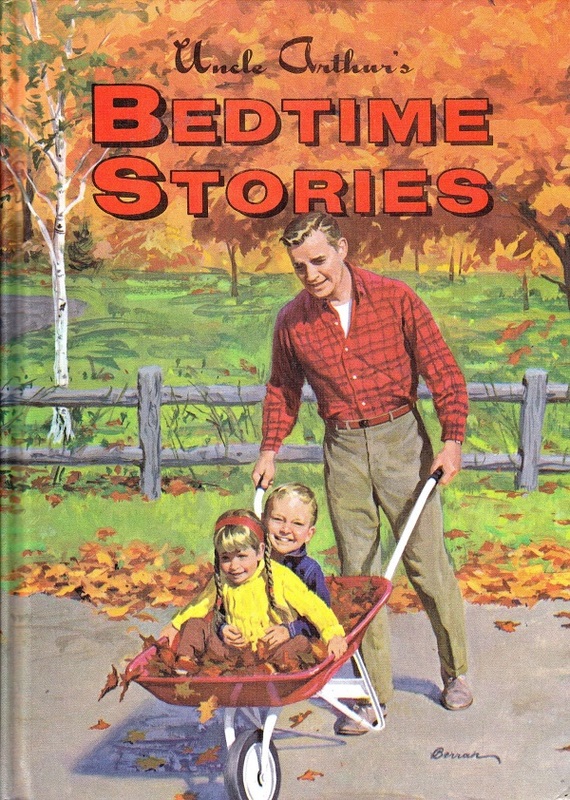 It was written in the early 60’s and was full of tantalizing mid-century cultural tidbits. Lots of places still look like this. These books are pretty good actually. And I’m only 30, so they had at least 10 years of shelf-life at one point. But yes, that time is very much over. Ermagherd!!! Taffy Sinclair! Wasn’t there one of these where all of the girls become bulimic because Taffy is doing it? So, these were a bit before my time, but they seem kind of…angry, don’t they? It doesn’t seem like a great message to young girls–that they should dedicate their lives to being jealous of someone else and trying to outdo them. I kind of want to see a follow-up series where Jana has become a crazed stalker. And yeah, someone messed up the perspective on those booths for sure. 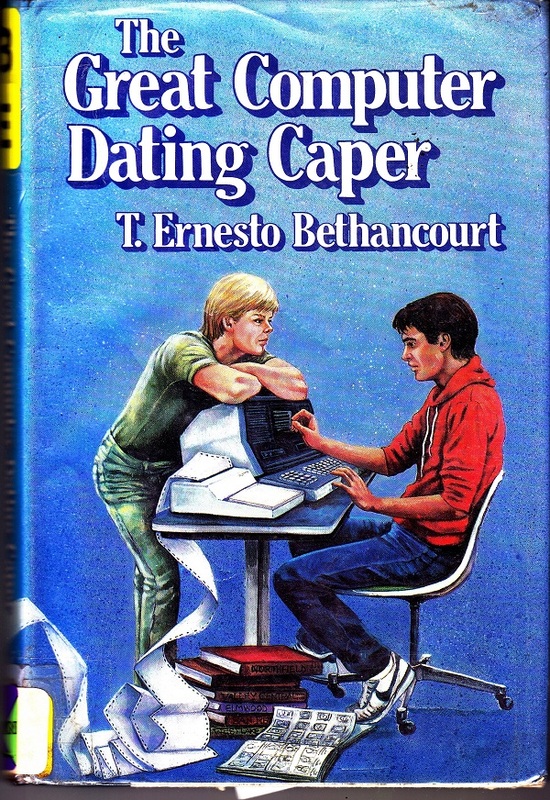 Whoa, I recognize that cover and assume I read it. I’m in my 30s.